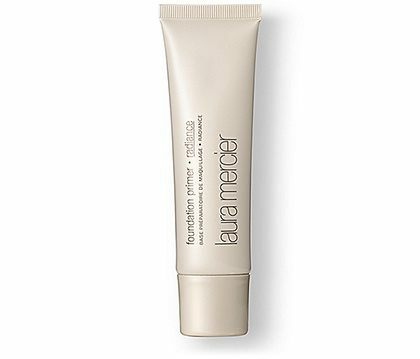 Fake a clear, smooth complexion sans foundation! On days when you want to give your face a break from foundation, try these lightweight makeup products to fake a clear, smooth complexion. 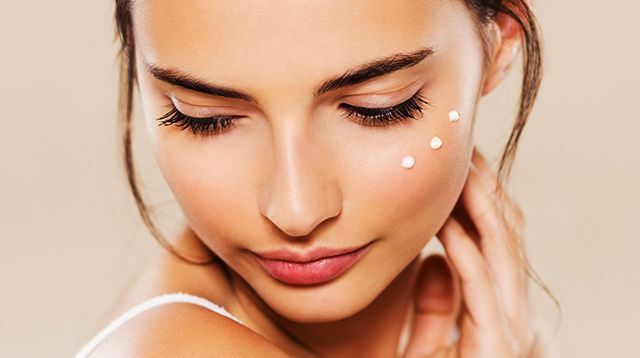 We also reveal the ~special~ skincare secret you should know to get rid of scars and discoloration so you can finally go bare-faced with confidence! 1. If you want a flawless face sans foundation, dab a pigmented concealer on blemishes and dark circles. 2. An illuminating base can bring out your skin’s glow and hide a dull, ashy-toned complexion. 3. 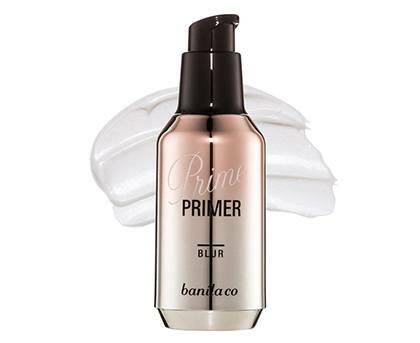 For large pores and pimple scars, a putty-like primer can smoothen out the skin’s texture. 4. 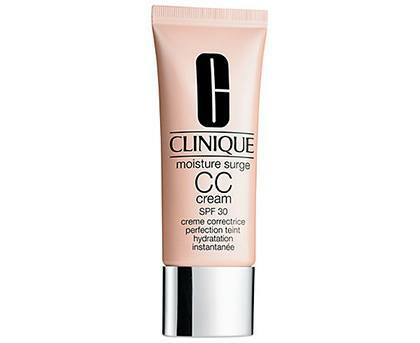 A layer of CC Cream provides the right amount of color-correction (hence its name!) while letting your real skin peek through. 5. 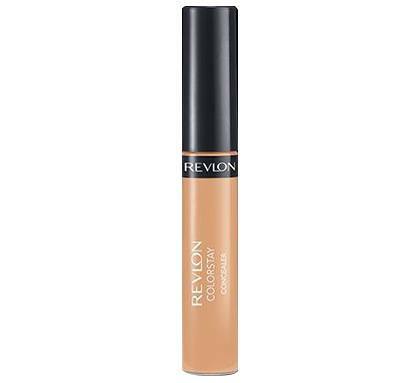 Of course, the one true answer to skipping foundation is by having an immaculate complexion. 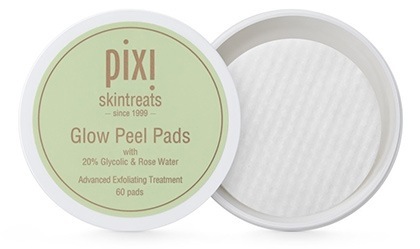 Aside from a consistent, daily skincare regimen, reduce scars and lighten dark spots through gentle chemical peels. Your dermatologist or facialist can do this for you, or you can DIY it with a product with BHA, AHA, or glycolic acid.